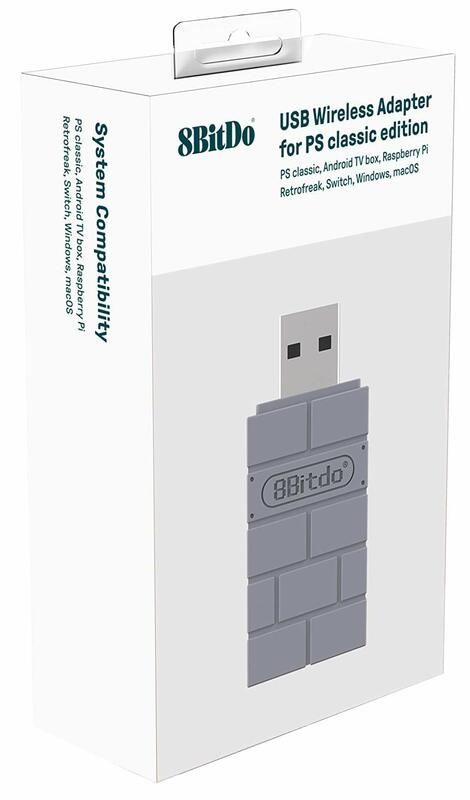 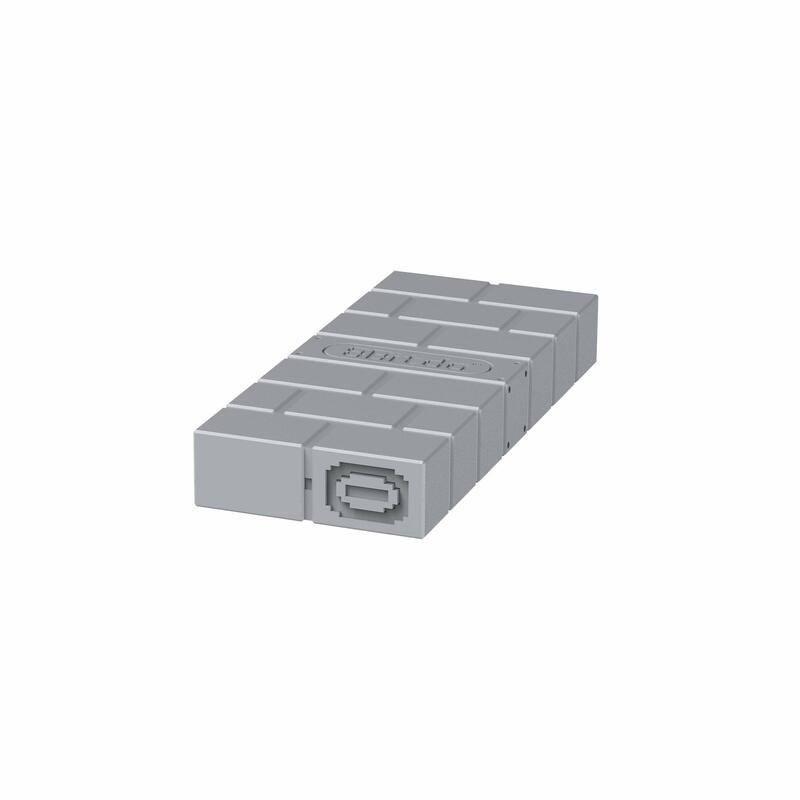 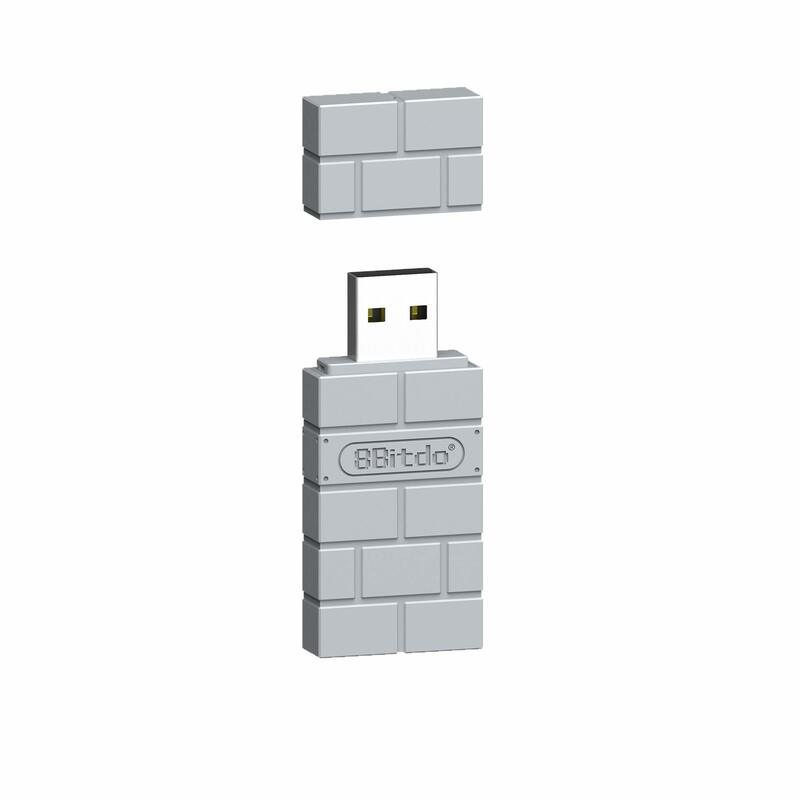 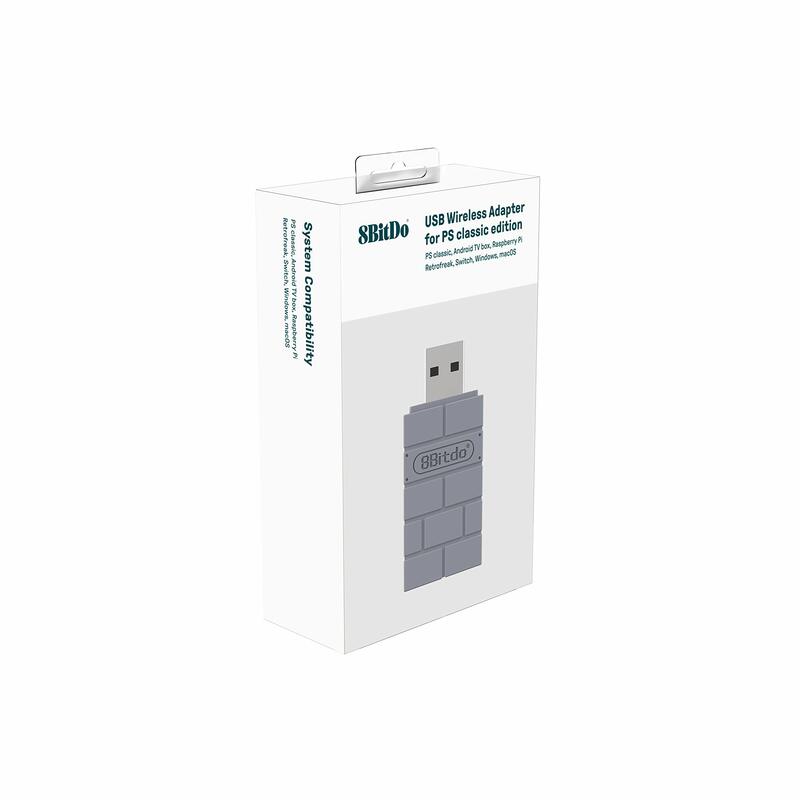 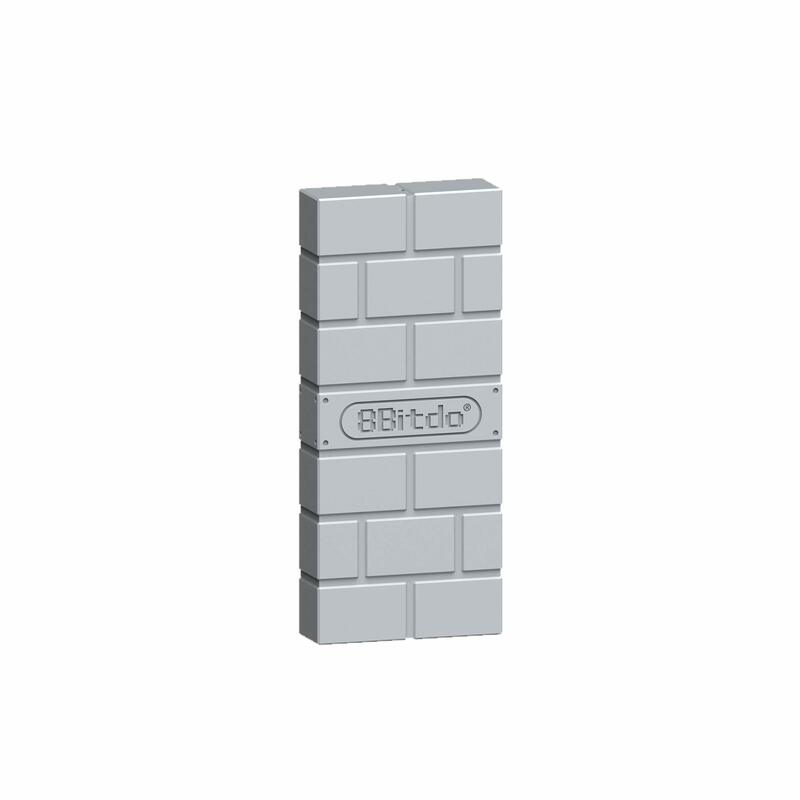 For use with PS4, PS3, 8Bitdo Controllers, Nintendo Switch Pro, Nintendo Switch Joy-cons, Wii Mote, Wii U Pro and more, wirelessly, on Windows PCs, Macs, Raspberry Pi, laptops, tablets. 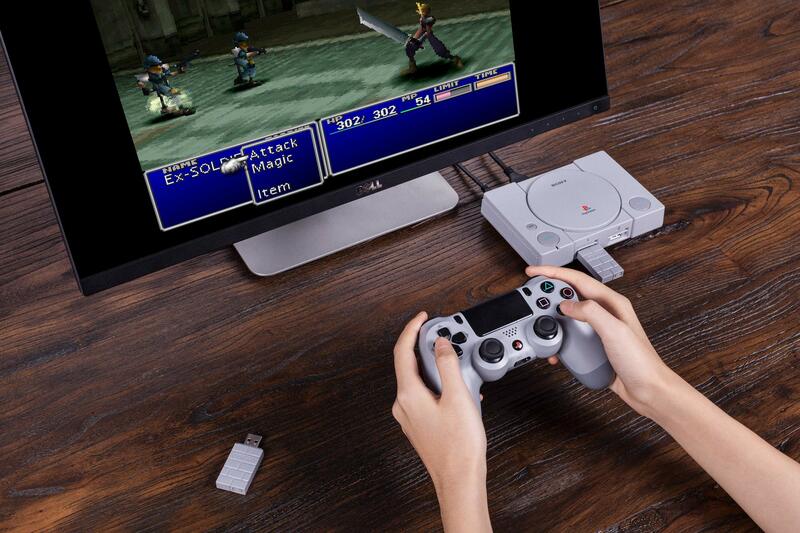 Support DS4 Motion and Rumble features. 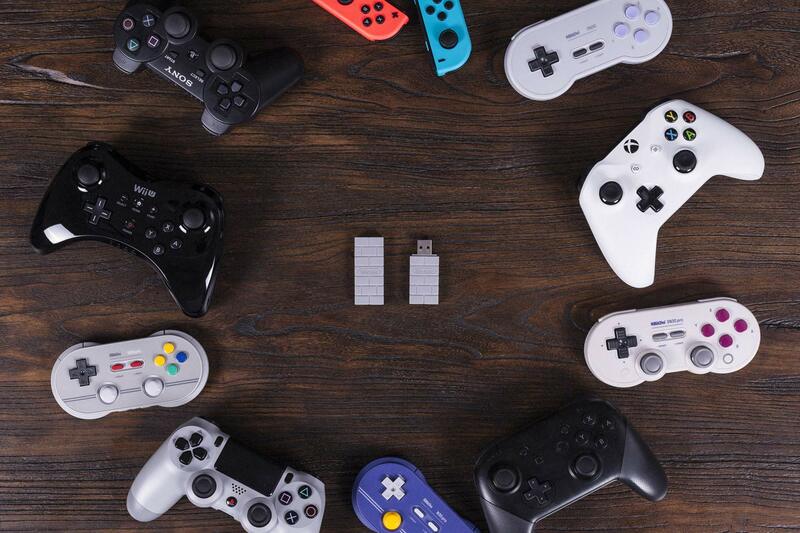 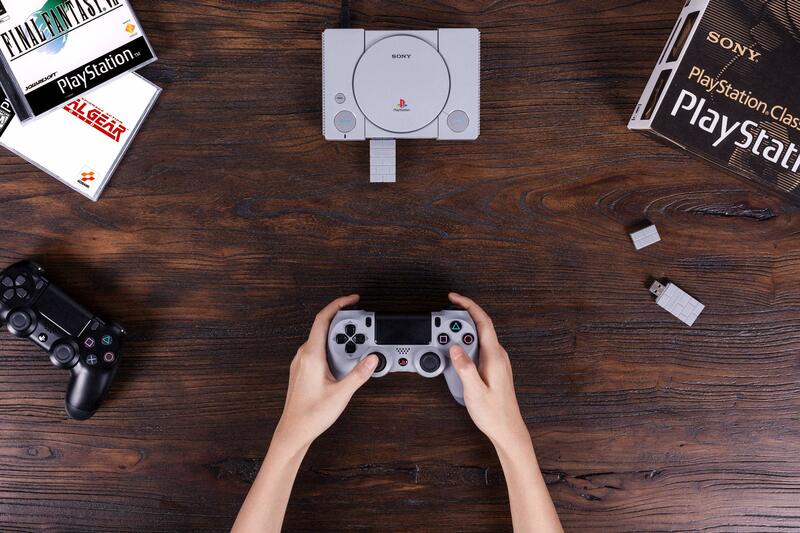 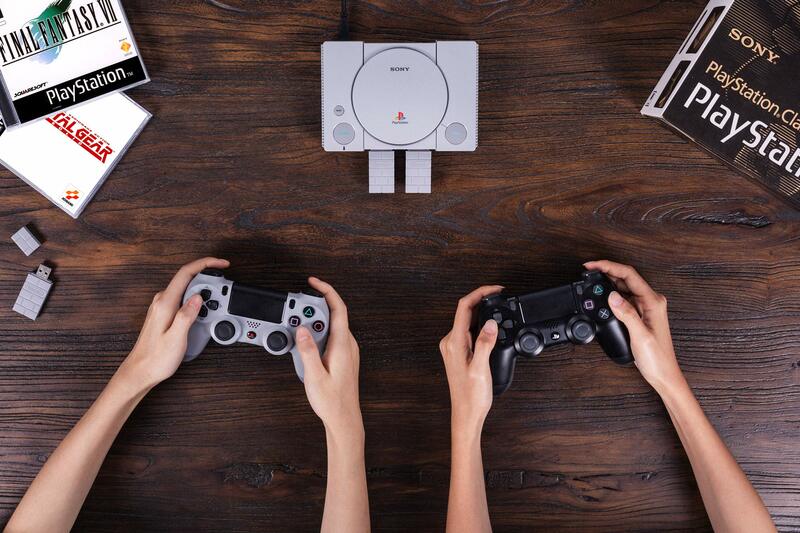 Simply plug the 8BitDo adapter into your system of choice and pair the 8BitDo Adapter to your Wireless Controller to enable the same wireless experience you are used to on all the best platforms.